You can now download Pokemon Go version 1.23.2 for iOS and version 0.53.2 for Android as Niantic Labs has confirmed the rollout of the aforementioned new version of the game to all compatible devices out there. 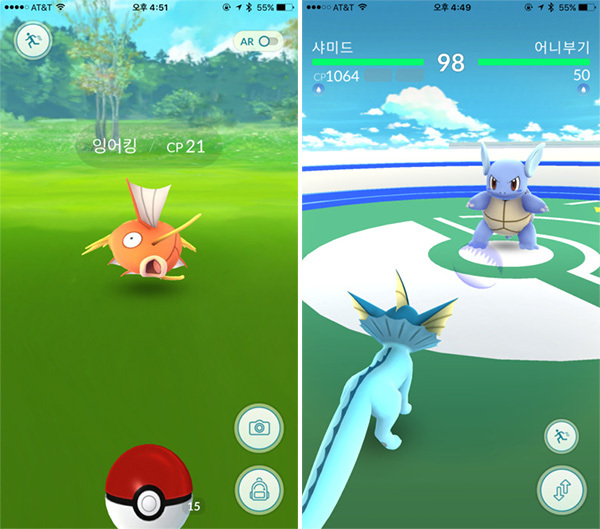 This latest release of Pokemon Go has very much to do with the new availability of Pokemon Go in South Korean app stores, and rather than introducing tons of new functionality, the release brings localization and internationalization to the newly added South Korean market. 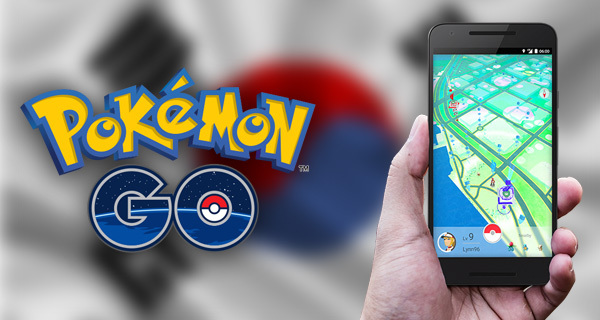 The update coincides with the fact that Niantic Labs has finally pushed Pokemon Go out into the South Korean market, meaning that the game will likely welcome in a whole drove of new users given just how popular mobile gaming is with the South Korean populous. It also represents yet another milestone for Niantic Labs and the Pokemon Go experience, with yet another major release into what is likely to be an extremely financially-lucrative market for the game. What’s also particularly interesting and exciting about the release into South Korea is that the country is literally packed with beautiful and historic landmarks, which means that it should become an absolute pleasure to find and locate Pokemon and PokeStops near some of the more well-known and important areas around the country. Other than the language support, there doesn’t appear to be any large feature changes with this release to get Pokemon Go users excited across the board. We can only hope that Niantic uses the fact that it now has a whole new market to appeal to, to force the introduction of some fantastic new features into the game. Pokemon Go has managed to retain a larger number of initial gamers who took the opportunity to become Trainers when the title was first released last year. However, a fairly significant percentage of initial adopters have dropped off, which is to be expected in one sense, but the expansion of the proposition, and the introduction of some radical new functionality will definitely promote ongoing gaming.